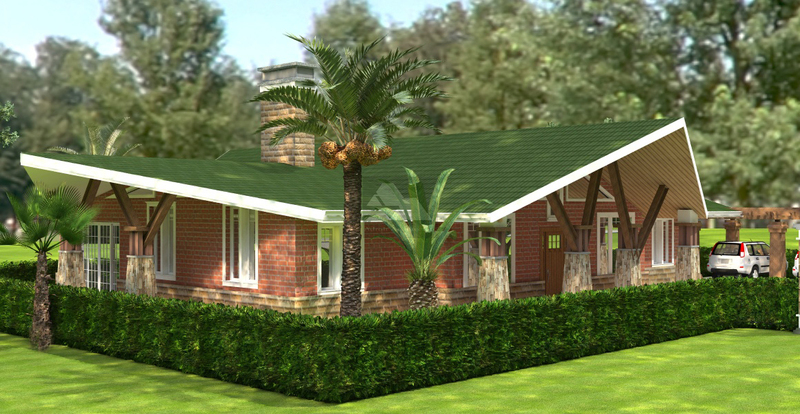 House plans for bungalows are a favorite type for many due to the cost factor, as they often offer cost savings compared to storied buildings – though with the trade off of wider footprint and more consuming use of land. 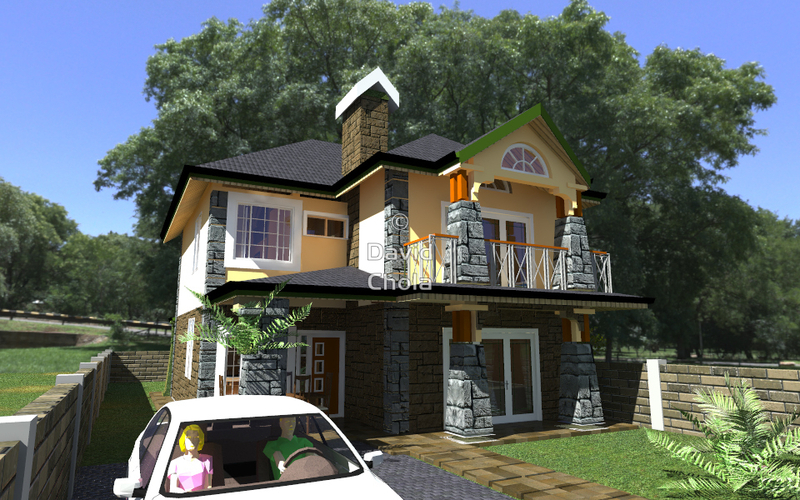 If size of land is not an issue, the Kare 4bedroom House design shall not disappoint, and offers a great mix of indoor/outdoor living, with deep covered porches and large classical window openings. 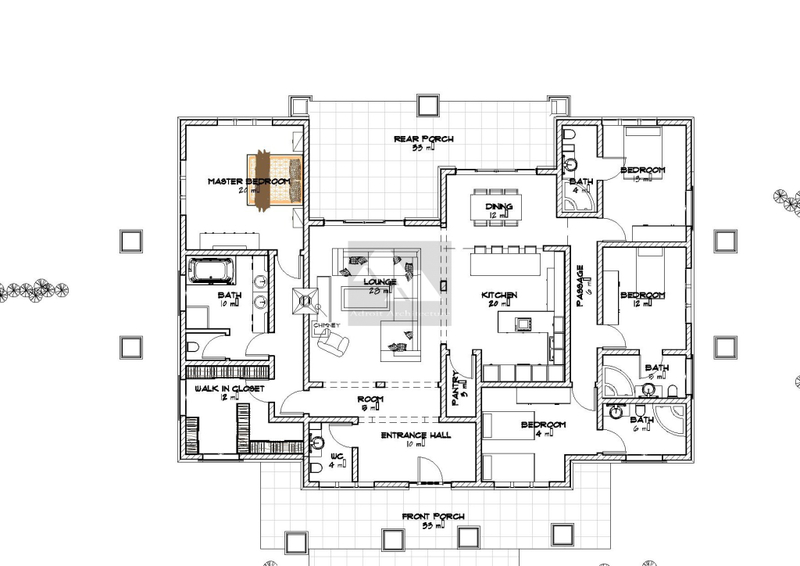 The design of this house plan incorporates a spacious living spaces and seeks to provide a classical design that beautifully merges with its surroundings. 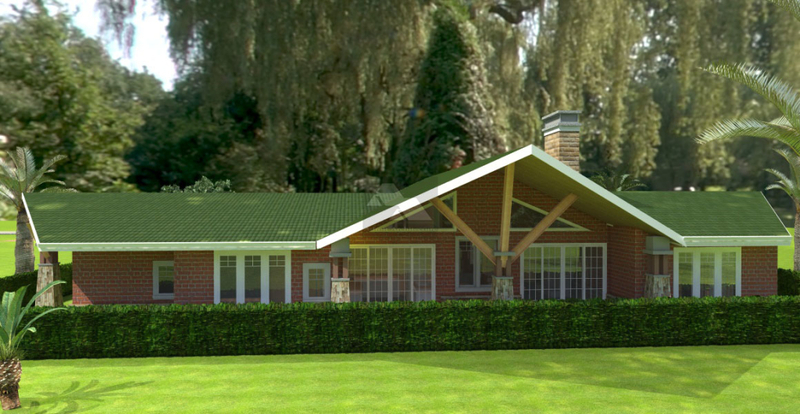 The beauty of this design is the well balanced form with the steep roofs, picturesque support brackets and deep angled roof overhangs that create this home’s character. 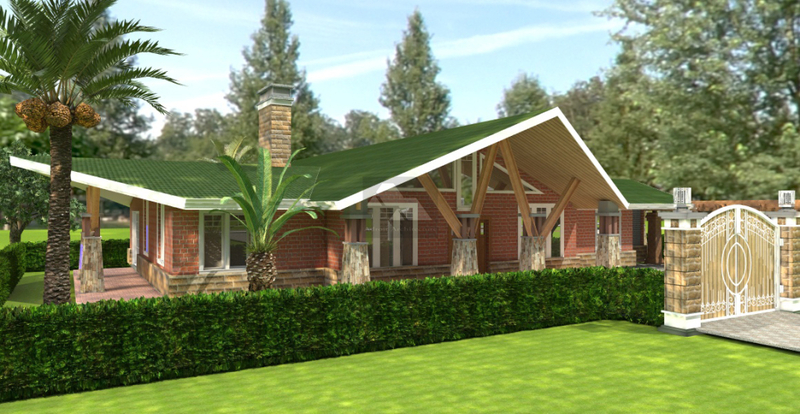 With a total area of 255 square meters, this home offers a ground floor area of 255 m2, ideal for a prime development. 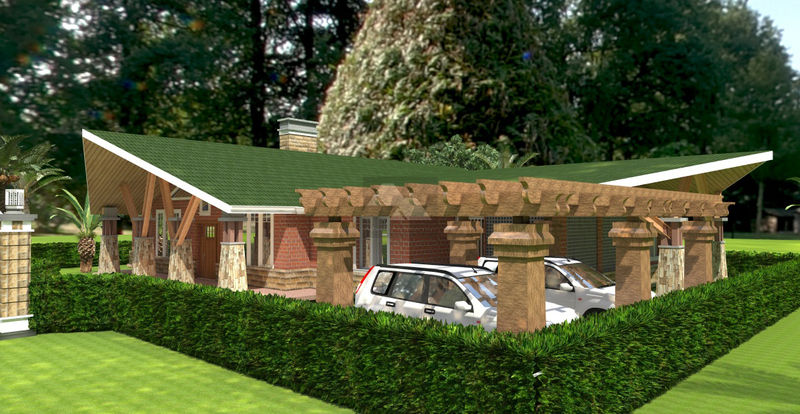 With overall plinth dimensions of 28m by 17 meters, this design is well suited for a property of a quarter acre and above. 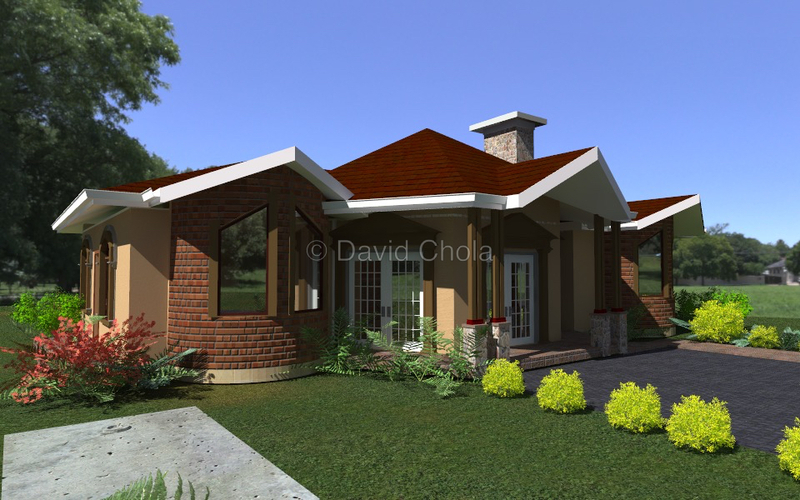 hey David, how much would this house cost to build? I have sent you all the necessary information via email. 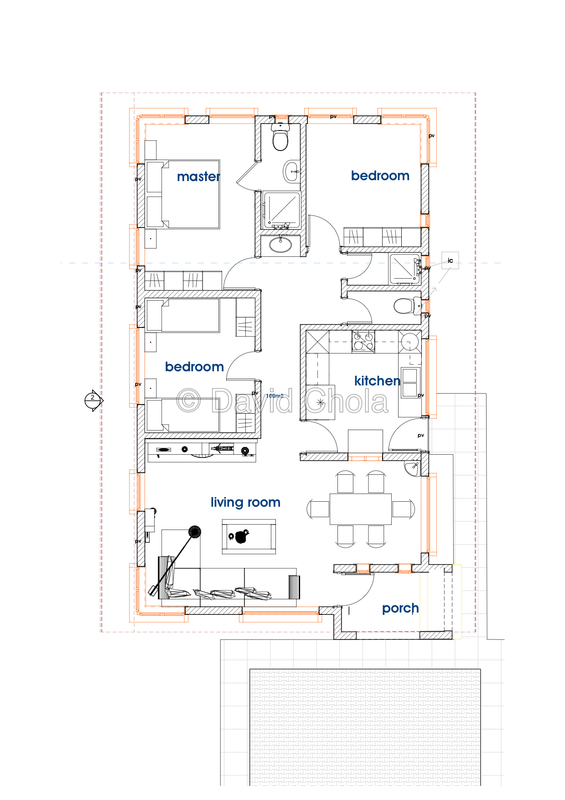 Roughly how much would this cost to build? 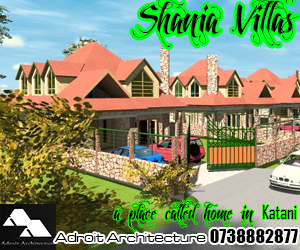 Using the same standard rates of KES 25,000 – KES 35,000 per square meter, the cost of construction for this house plan would cost between KES. 6.375M – KES. 8.925M. Once again, take into consideration the cost of professional services, i.e. 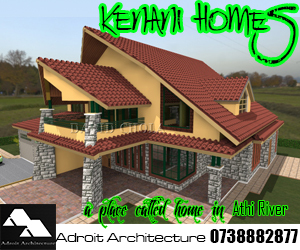 Architectural, Structural, Quantity Surveyor, and Services Engineers as well as the cost of getting approvals from the relevant county government. 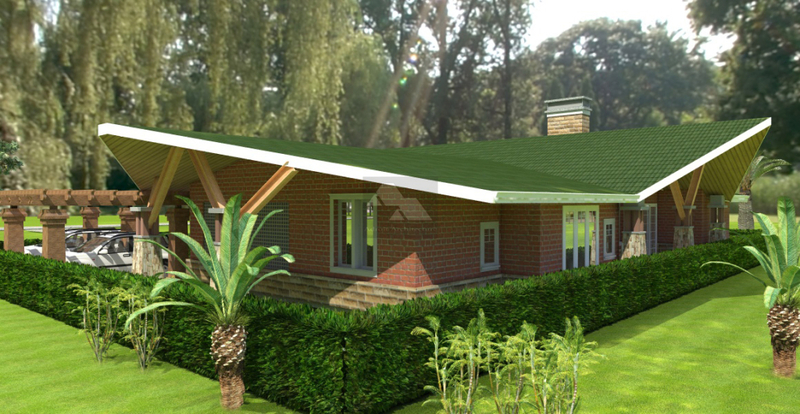 During construction, there is also the cost of supervision by the main consultants. 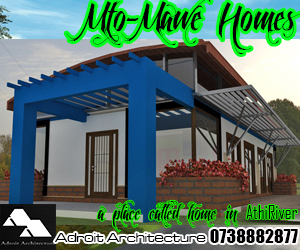 Here are our contact and office details. 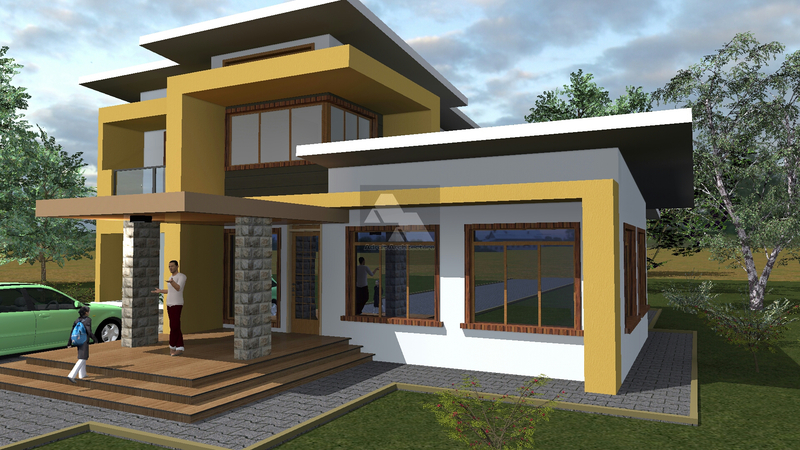 Am interested to build such a house. Whats the rough estimate? How much do you sell the plan? 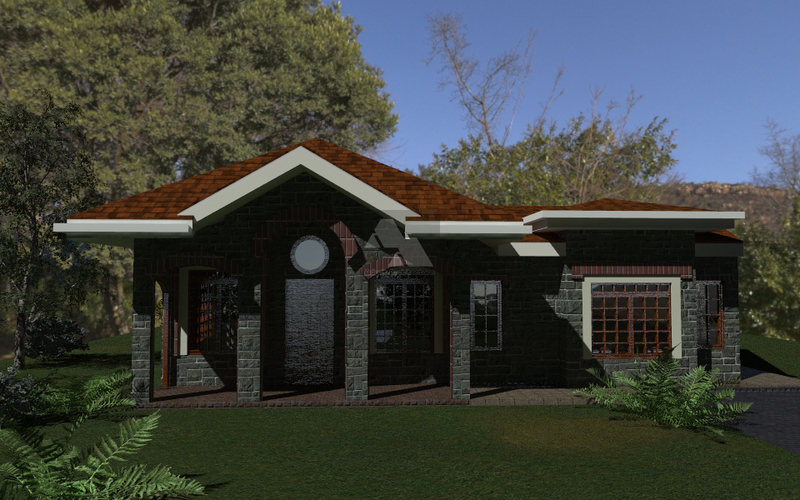 Yes indeed, we can adjust the roof plan for the specific look you are looking for.